Hardcover, 6.5 x 9.5 in. / 656 pgs. While climate change, sustainable architecture, and green technologies have become increasingly topical, issues surrounding the sustainability of the city are much less developed. The premise of the book is that an ecological approach is urgently needed both as a remedial device for the contemporary city and an organizing principle for new cities. Ecological urbanism approaches the city without any one set of instruments and with a worldview that is fluid in scale and disciplinary approach. 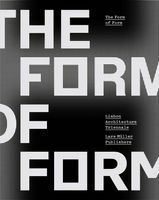 Design provides the synthetic key to connect ecology with an urbanism that is not in contradiction with its environment. 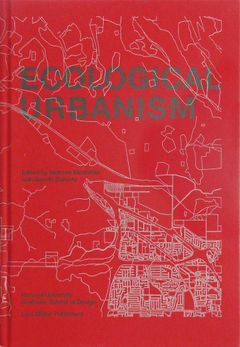 The book brings together design practitioners and theorists, economists, engineers, artists, policy makers, environmental scientists, and public health specialists, with the goal of reaching a more robust understanding of ecological urbanism and what it might be in the future. FORMAT: Hbk, 6.5 x 9.5 in. / 656 pgs.